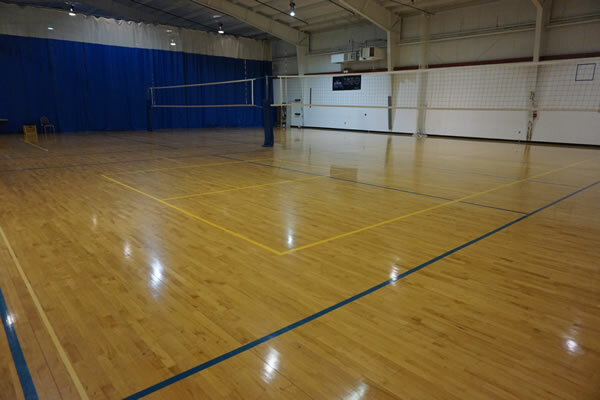 Madison Turners has several different open play sessions available. 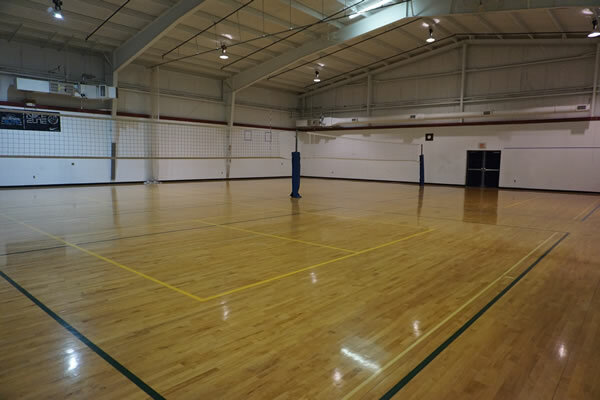 See below for more information on each group and when they meet. 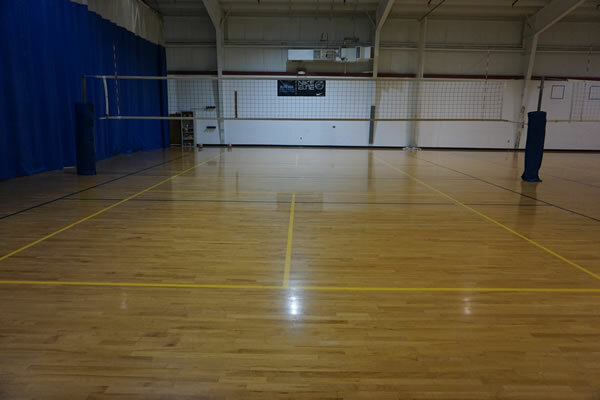 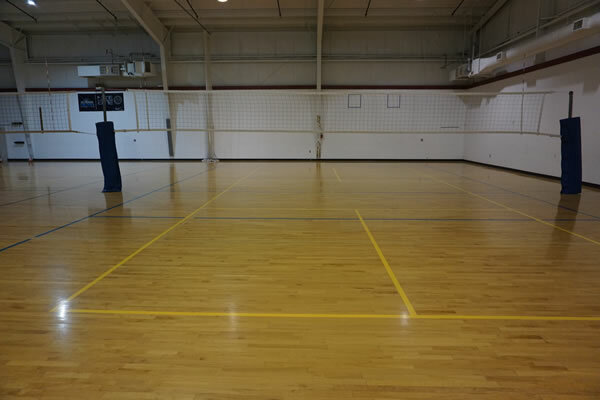 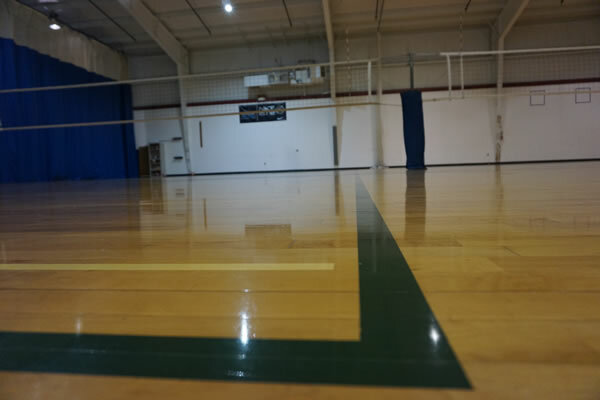 Below are some pictures of our volleyball and pickleball courts.